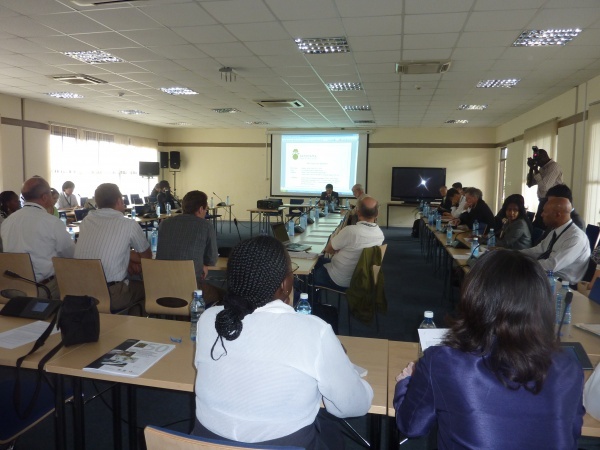 The fourteenth meeting of the Subsidiary Body on Scientific, Technical and Technological Advice (SBSTTA14) to the Convention on Biological Diversity (CBD) took place from 10 to 21 May 2010, at the headquarters of the United Nations Environment Programme (UNEP) in Nairobi. 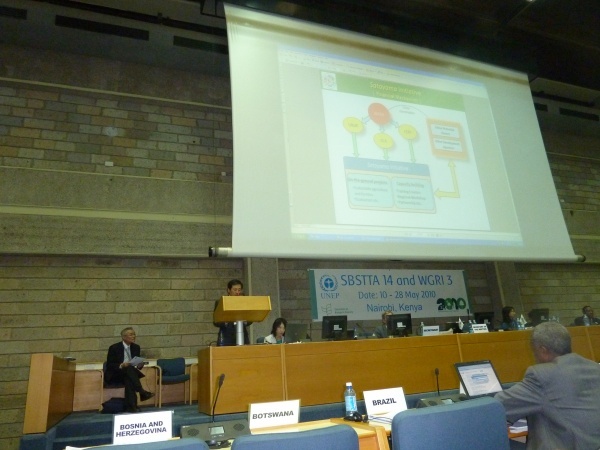 On this occasion, Side events to know more about Satoyama Initiative were held on 10 and 17 May, addressing its concept and approach as well as its partnership vision. “Socio-ecological production landscapes” have been shaped over the years by the interactions between people and nature in ways that maintain biodiversity and provide humans with goods and services needed for their well-being. The management of these landscapes could be compatible with the Ecosystem Approach and the Addis Ababa Principles and Guidelines on the Sustainable Use of Biological Diversity and advancing these could contribute to achieving the post-2010 Target of the CBD. The overall objective of the Satoyama Initiative is to promote and support socio-ecological production landscapes to maintain their contribution to human well-being and to the objectives of the Convention on Biological Diversity. Together with the International Partnership for the Satoyama Initiative (IPSI) would be open to all organisations dealing with socio-ecological production landscapes to foster synergies in the implementation of their respective activities.